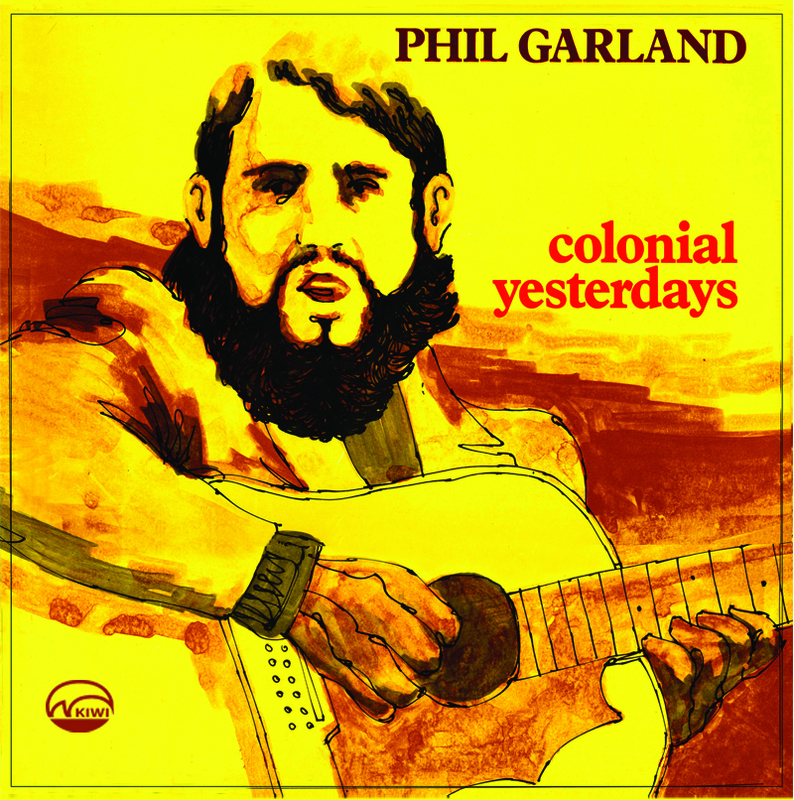 Compilation of their 1971 and 1987 albums. Gold may have petered out on the West Coast, but not the gold mining traditions which it brought about. 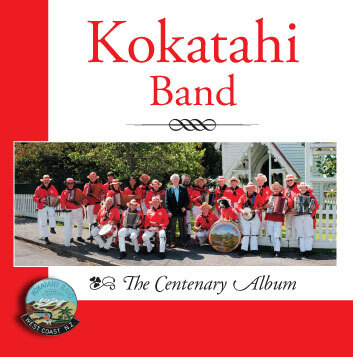 No better evidence of this exists than the Kokatahi Band which, founded in 1910, has flourished and, with a present strength of some twenty members, is celebrated as New Zealand's most unique band. Unique in appearance, because the players' uniform is the colourful "going-out" garb of the old-time miners - red blouses, black scarves, red cummerbunds, and white moleskin trousers tied below the knees with bowyangsl unique in sound. 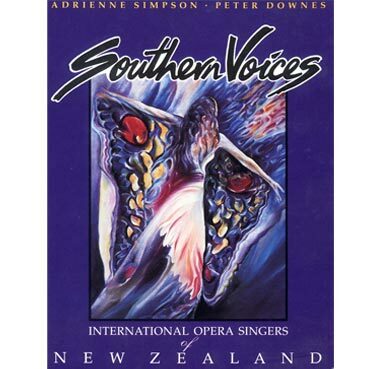 Because such unusual instruments as the saxolin, lagerphone, bones, and swanee whistle are heard along with accordions (button-type only is used), mouth organ, violin, banjo, triangle, kettledrum, and bass drum. 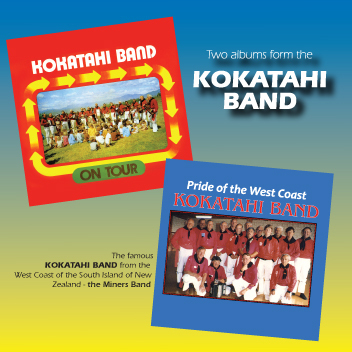 Kokatahi Band is an evocative link with a colourful part of New Zealand history, and in recent years its activities have been brought to the notice of all New Zealanders and preserved for future generations through a film about the history of the West Coast, a television documentary, and these their recordings.